Kapiti Coast Airport is privately owned and has strategic regional significance to the Wellington area. RCP has been involved in all aspects of this development project since 2005, providing overall strategic project, design and development advice, including the preparation of a 30 year masterplan. 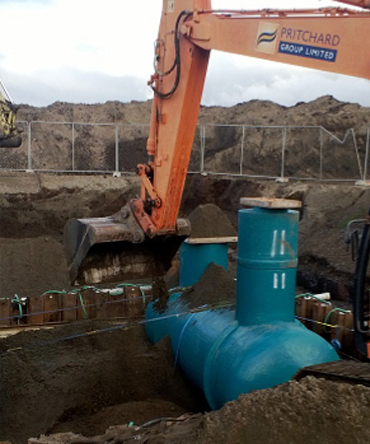 The project involved design and construction of a pump station. During the construction phase, successful dewatering was a critical requirement due to the sensitive nature of various ground materials and the sites proximity to the sea. The project was delivered on time and on budget.